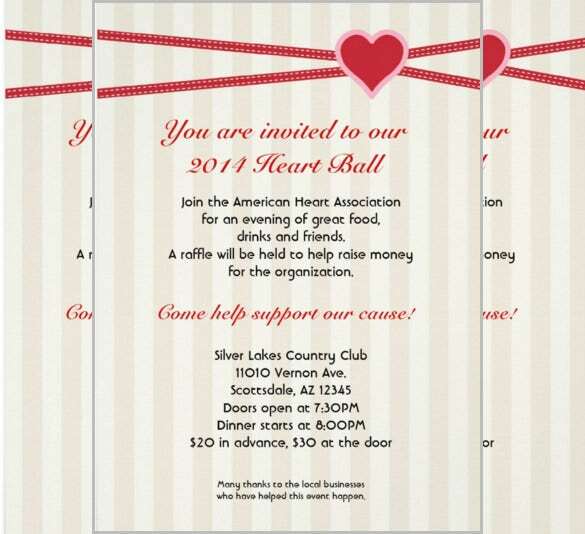 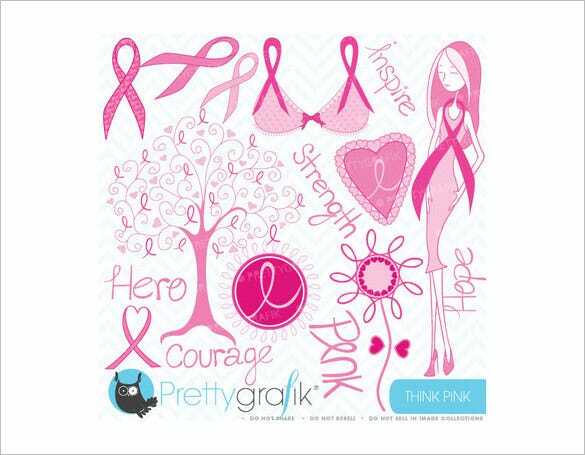 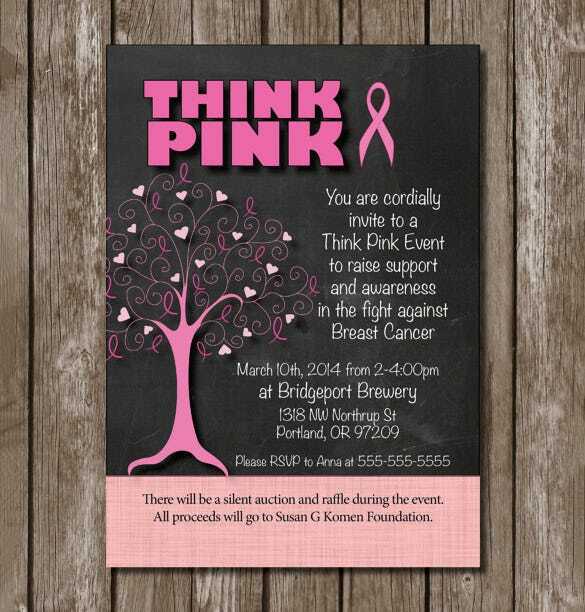 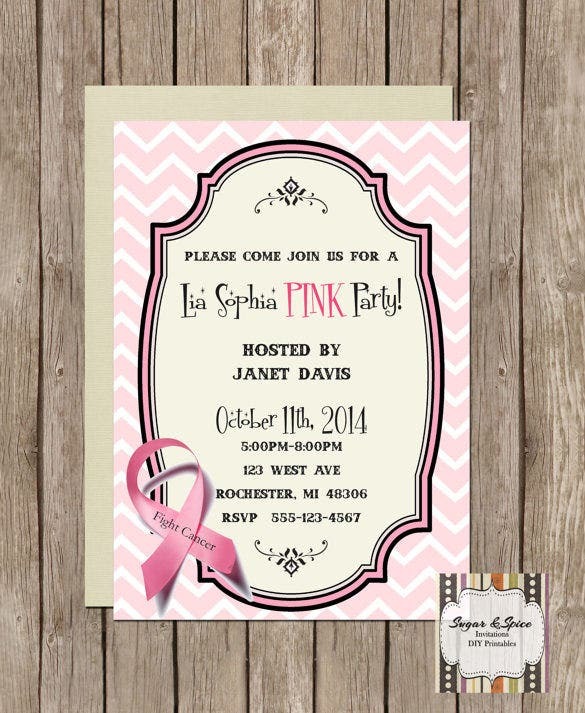 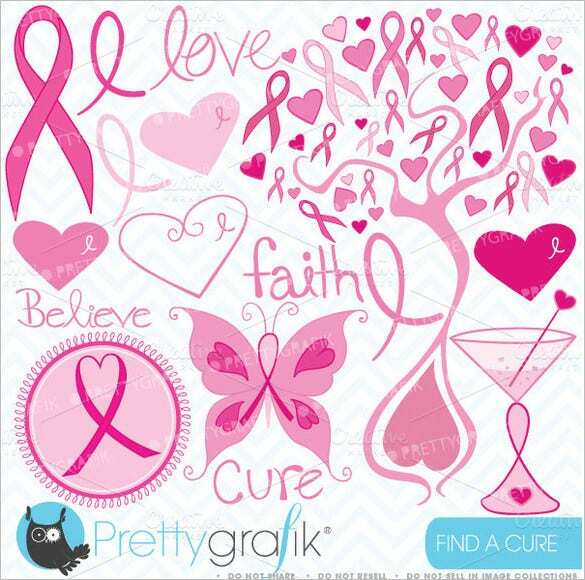 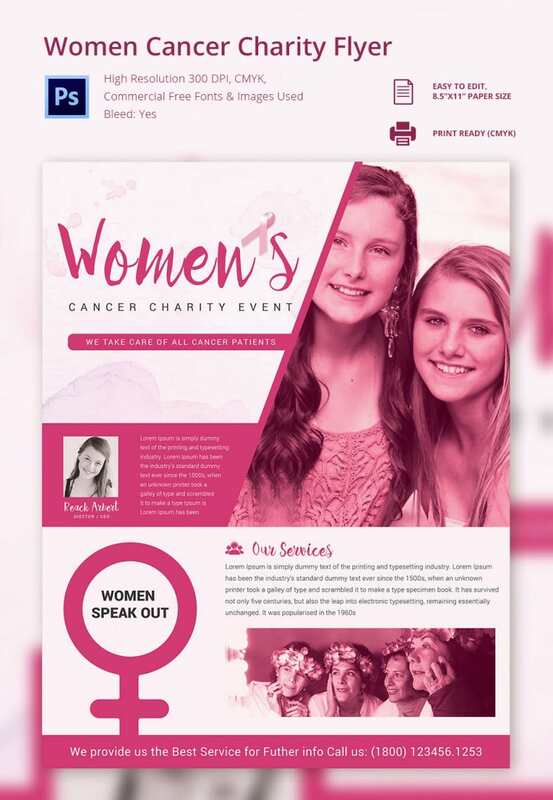 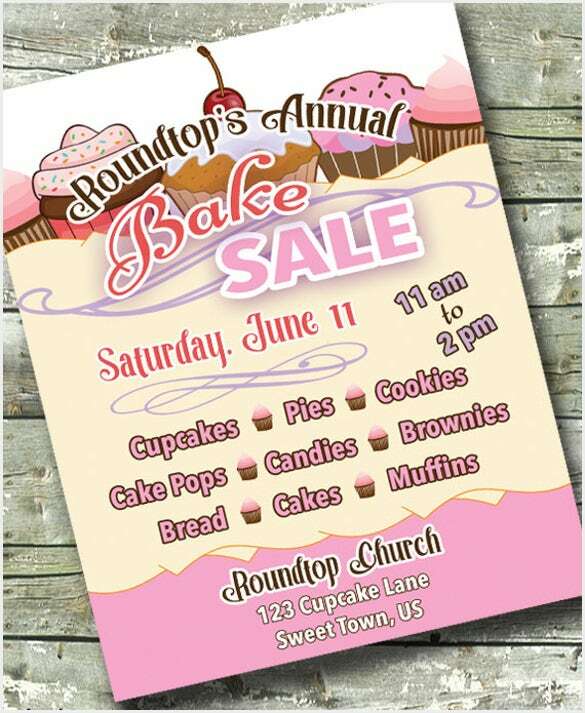 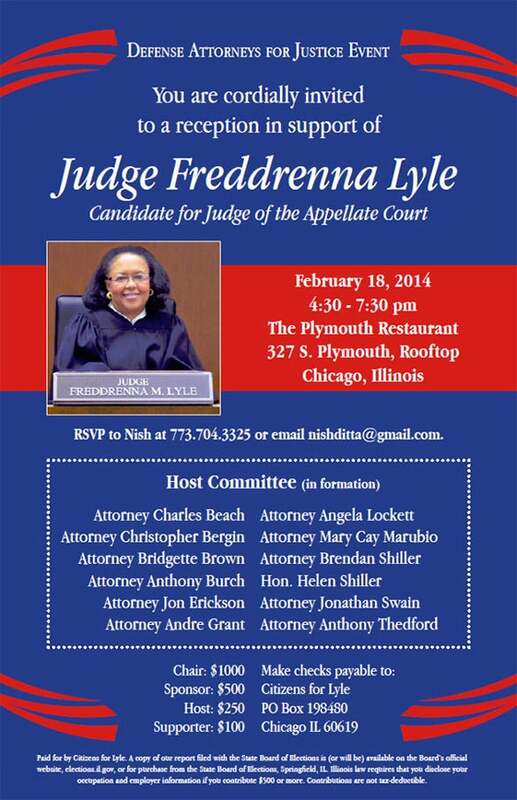 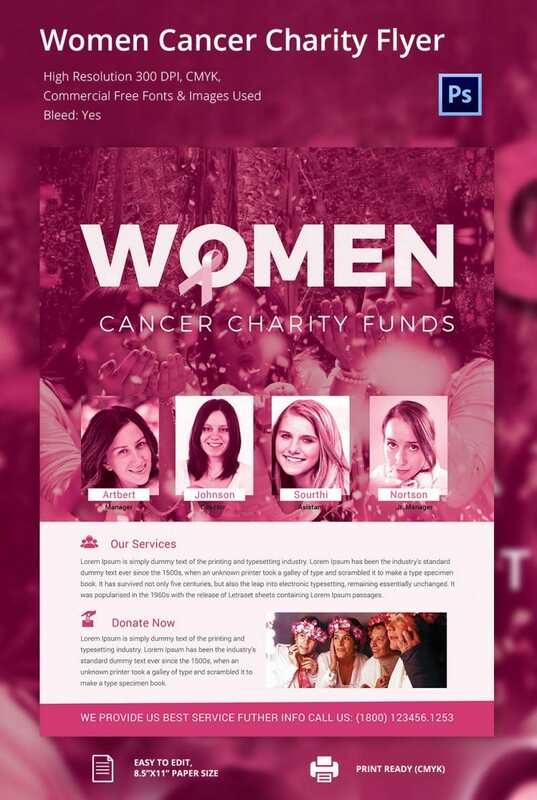 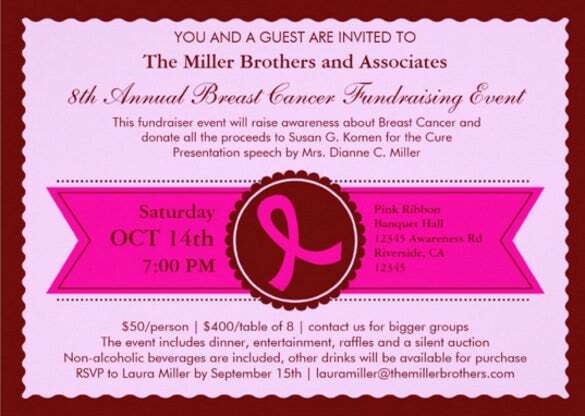 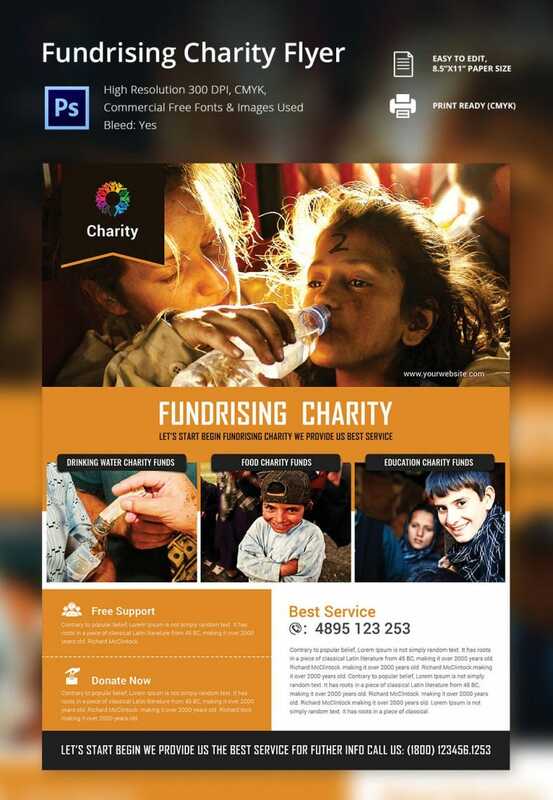 If your hosting charity event or fundraiser any time soon and need to create and send out some invitations these Fundraiser and raffle invitation templates are the perfect way to get it done. 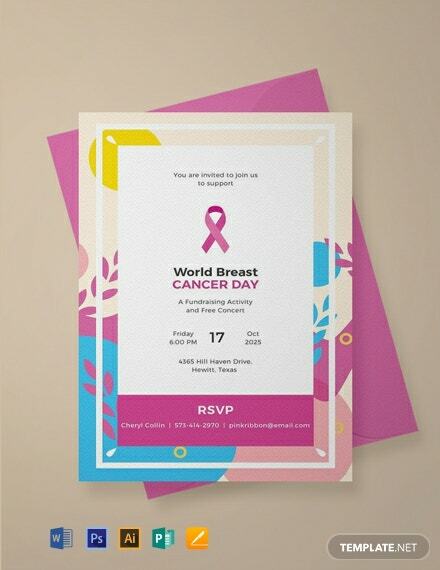 These custom invitation card templates will impress all of guests, whether you’re inviting them for a charity event, a mixer or for any donation-for-a-cause events. 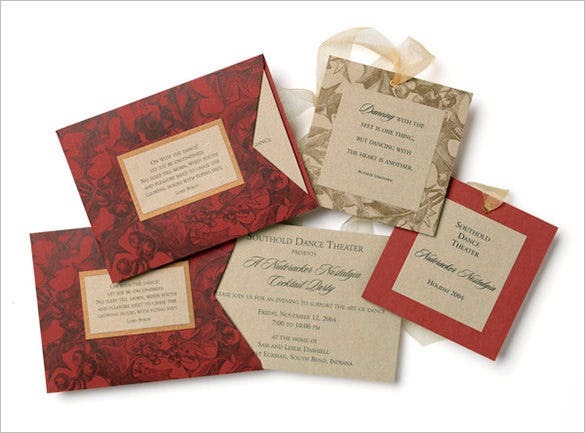 You can also see 40th Birthday Invitations Here. 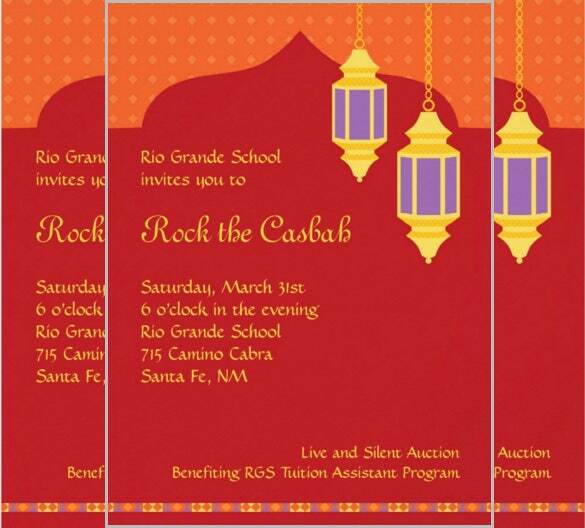 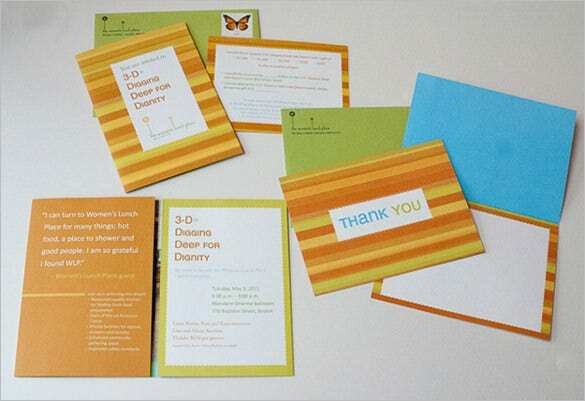 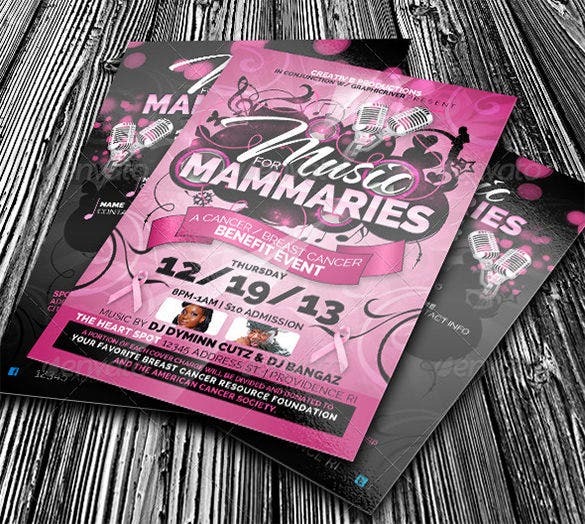 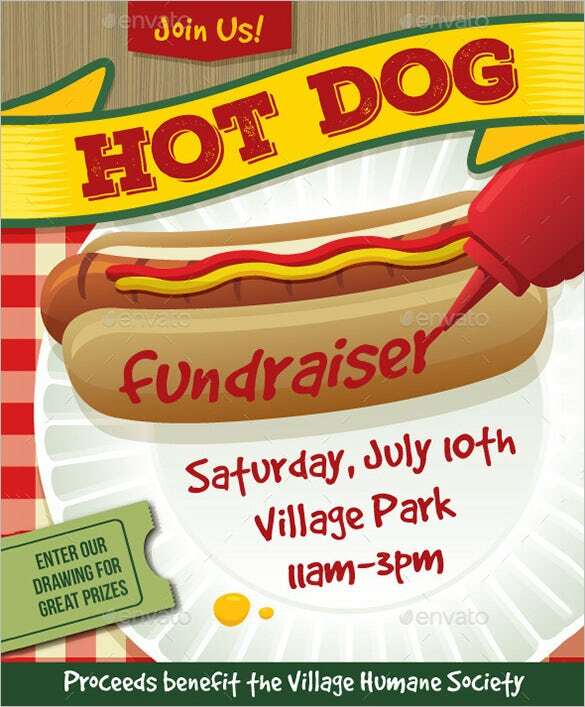 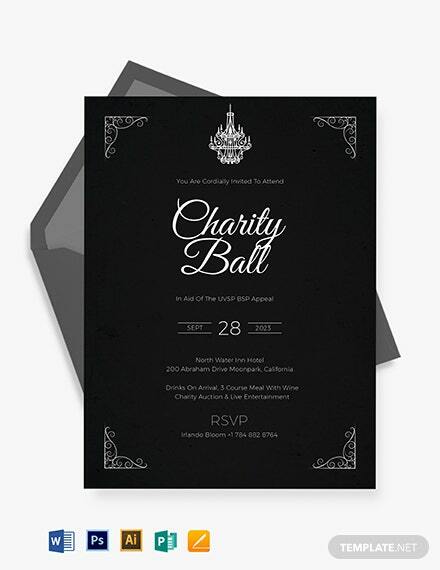 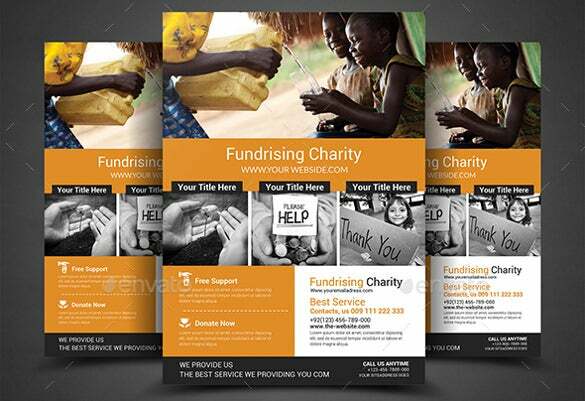 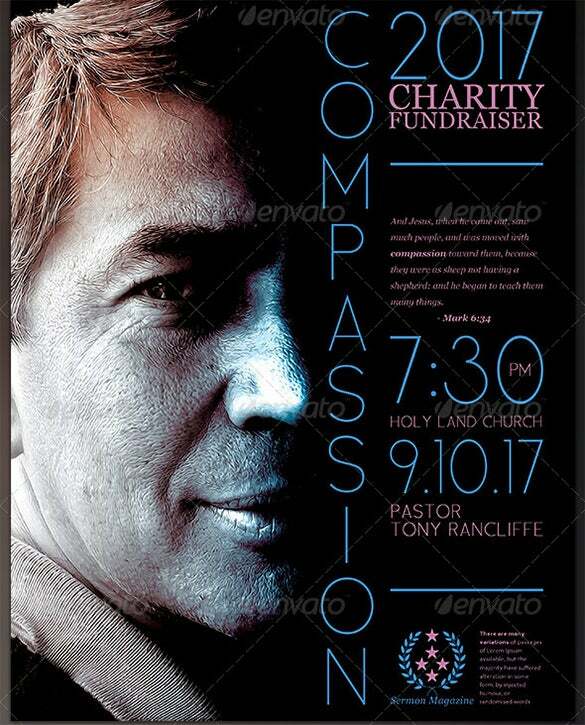 Choose from a wide range of fundraiser Invitation Template card design templates that are created to handle your invitation card needs for any charitable event. 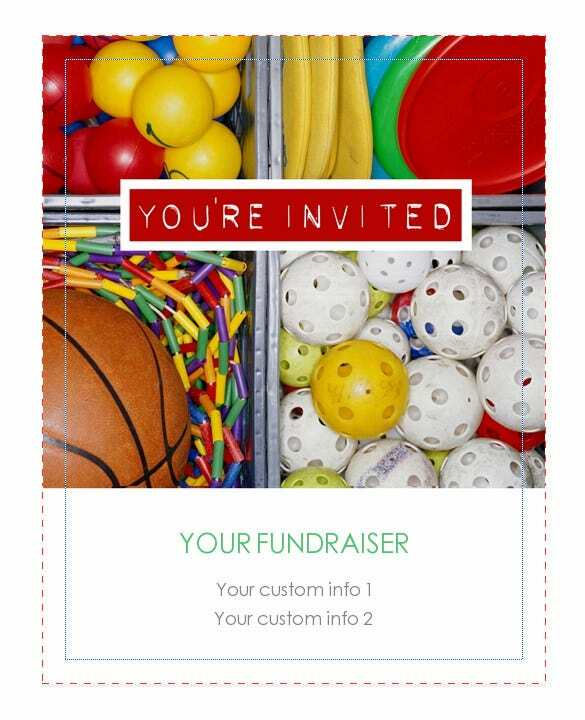 These templates are ready for personalization and come with placeholders for your own picture and text.